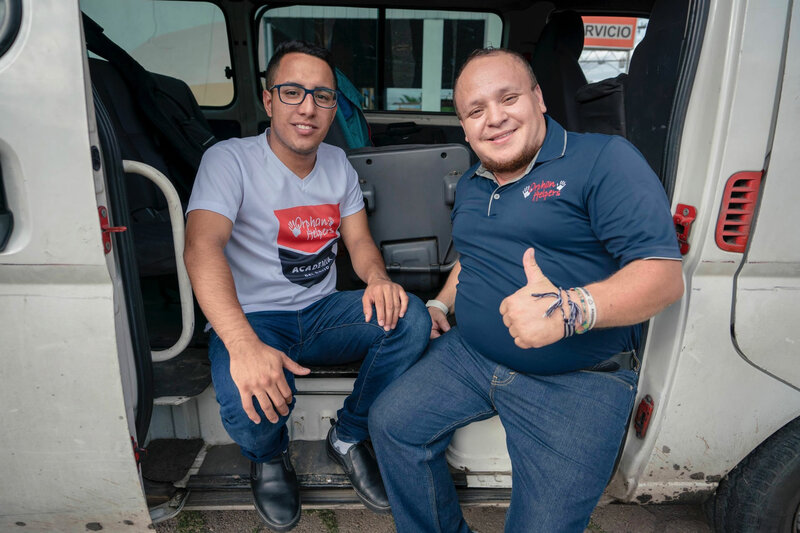 NOTE: Orphan’s Promise and Orphan Helpers have established a partnership in Honduras to provide a stronger support system for at-risk youths living in impoverished communities. 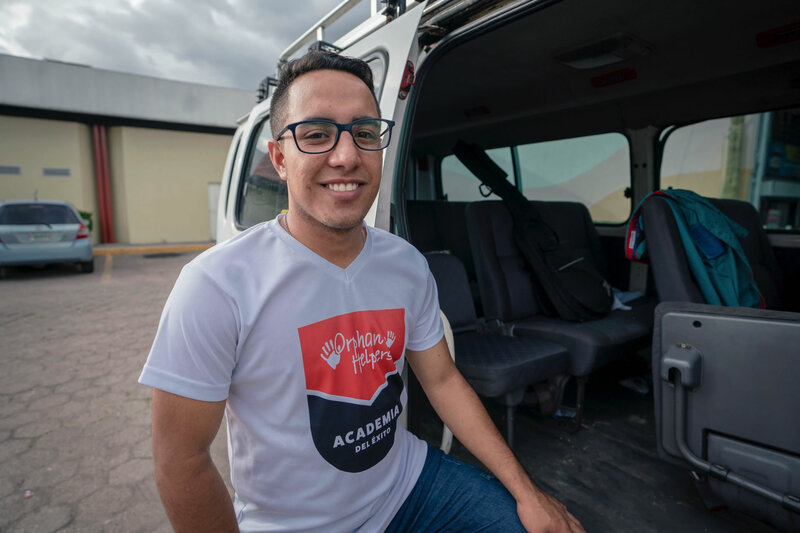 When Xavier was 15 years old, he was sentenced to 4 years in prison in a detention center for minors, after two years he left for good behavior, but in those two years, he had the experience of being able to learn and meet God. “When I was seven years old my life got complicated. My mother abandoned me and left me in my grandmother’s house, leaving a big void in my life. I began to misbehave in school to the point I was expelled numerous times. “I started to smoke and drink and that was the start of my wrong path. I got involved with a bad crowd and was caught in the middle of a homicide which I witnessed. I was charged with murder and was sent to a juvenile detention center where I met some teachers that got me on the right path”. “Now I find myself on the outside of the center. I can look back and see how that difficult time made me stronger. It changed my life. I’m ready to fight the good fight of faith”. “My plans are to finish high school, enter a vocational school and financially help my family”. During his incarceration as a teen, one of our staff members taught Xavier to play guitar. 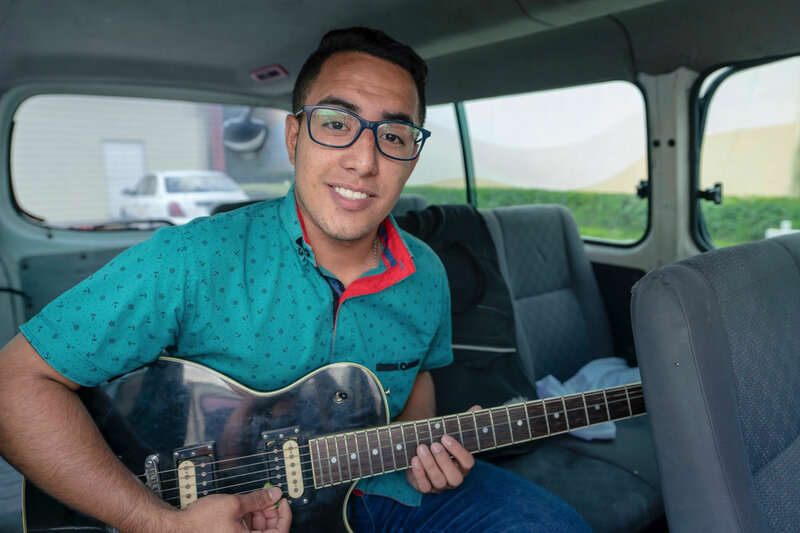 Today, he participates actively in his local church and belongs to the praise team where he plays the guitar, and is a testimony for change in his church and also in his community.